Da Capo Press, 9781569246078, 144pp. The author of How to Prepare Your Manuscript for a Publisher now presents more essential advice for fiction and nonfiction writers. This invaluable reference offers easy access to stratagems and tried-and-true literary shortcuts that help writers save time, improve style and avoid common pitfalls. 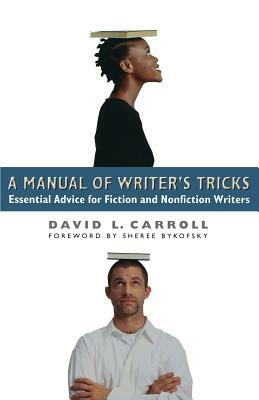 Whether a beginner or student, amateur or professional, readers will refer time and again to David Carroll's practical tips for: writing with expression; improving structure; correcting and rewriting with greater efficiency; developing "writer's logic"; avoiding the hazards of burnout, boredom and lack of motivation; dealing with writer's block; and reworking scholarly prose for greater clarity.